What is there better to do on a plane like watching some movies or TV shows. I usually try to catch up on all the blockbusters I missed and didn’t see in the theatres. But on the other side, this has two advantages, it makes time go by faster and it saved me the money for the movie theatre ticket. Of course, a small seat-back screen or your personal electronic device (iPad, Laptop or smartphone) is nothing compared to a real movie screen. Alaska Airlines is running a trial to change this in the maybe not too distant future. 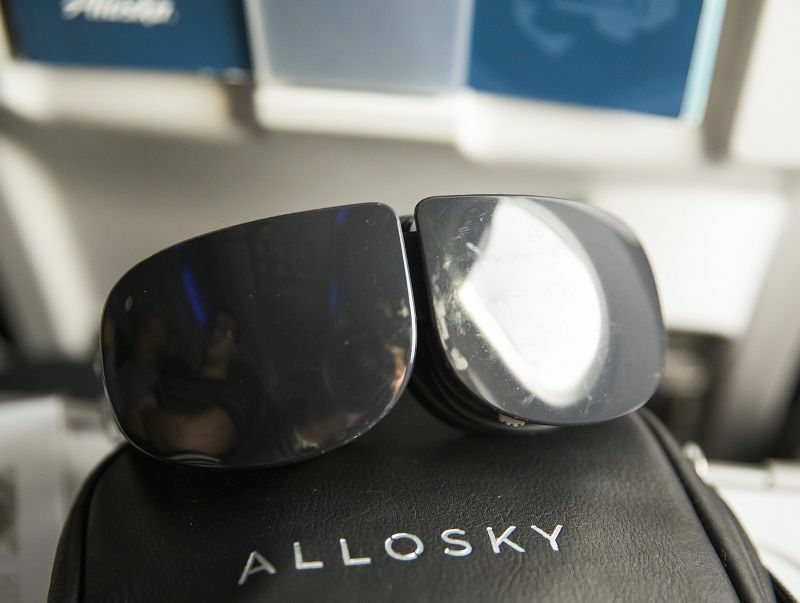 The airline partnered with French company SkyLights to pioneer a new immersive virtual reality (VR) headset. Combined with noise-cancelling headphones this will make a pleasant movie experience. Another advantage, which is maybe not so obvious, it doesn’t matter if your seat neighbor forgot to roll down the window shades and the sun is shining in the cabin. No more glare on your screens when you use the headset. This week, from Sept. 23-27, First Class guests onboard 10 flights between Boston and Seattle and Boston and San Diego will have a chance to experience it for themselves and offer feedback. First Class guests onboard one of our 10 VR trial flights can choose from a selection of 2D and 3D blockbusters provided by SkyLights’ partners 20th Century Fox, Warner Brothers, and EIM. Noteworthy titles include Academy Award-winning “Three Billboards Outside Ebbing, Missouri,” Spielberg’s “Ready Player One” in 3D, and the family-friendly “Ferdinand.” There are also several 360° immersive experiences that let guests explore different worlds by just slowly moving their head around. States the official blog post on Alaska’s website. I wish I could be aboard one of these flights. Unfortunately, I just found out about that today. Wish Alaska would let their frequent fliers know in advance as I certainly would book a flight aboard one of these flights just to get a personal hands-on with these headsets. On longer flights, Alaska distributes “Entertainment Tablets” free of charge for passengers in First Class. Usually, I am not on long-haul flights with Alaska and only got the chance to try them a few times. 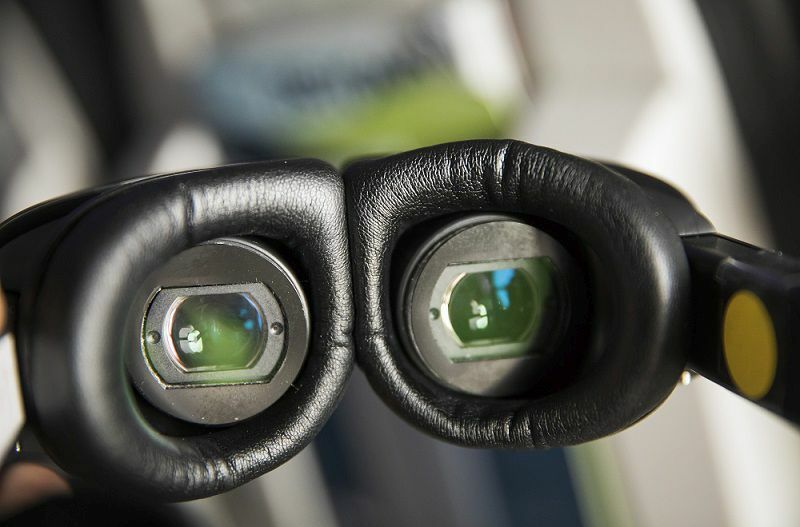 Hopefully, this VR Headsets are not just a trial and then disappear in a basement. These headsets would be probably even better on intercontinental flights as you will spend more time in the air and have more time to really enjoy it. Either way, it’s a great feature and would make seat-back monitors irrelevant. American Airlines is already winding down on the installation of such units in its new planes. Let’s see what the future brings.